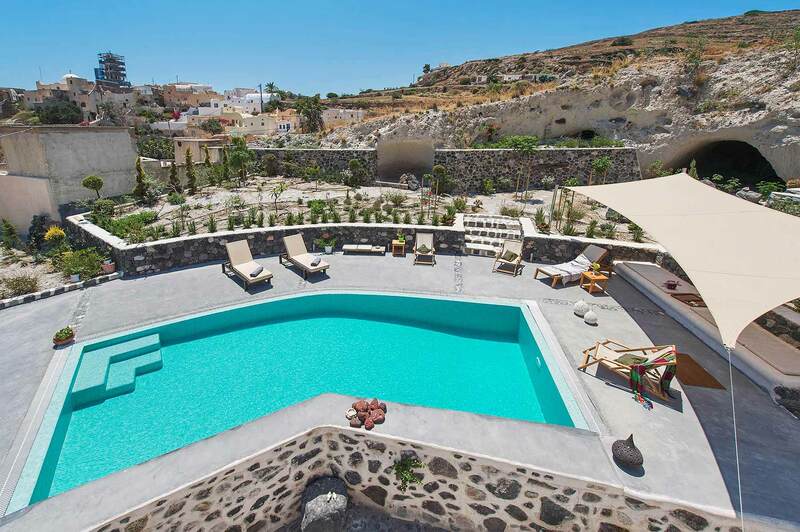 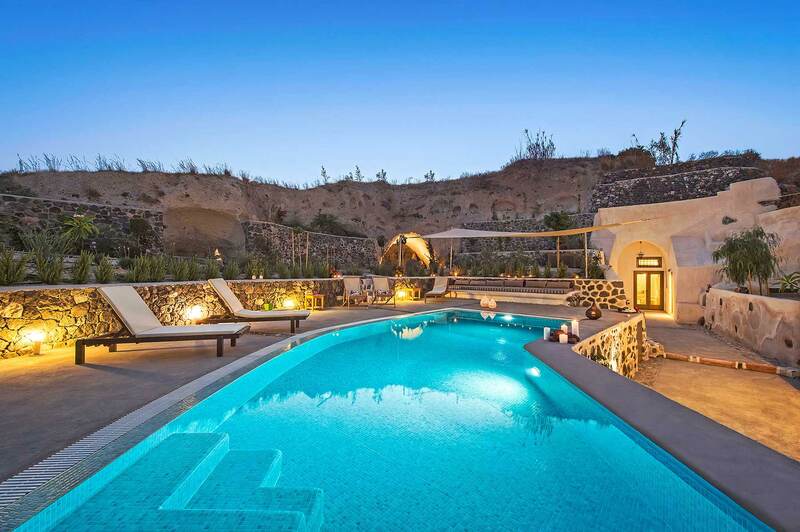 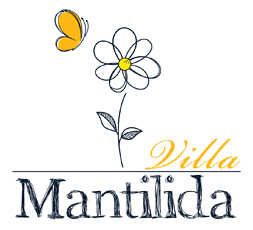 Mantilida Villa is a complete accommodation proposal in Santorini. 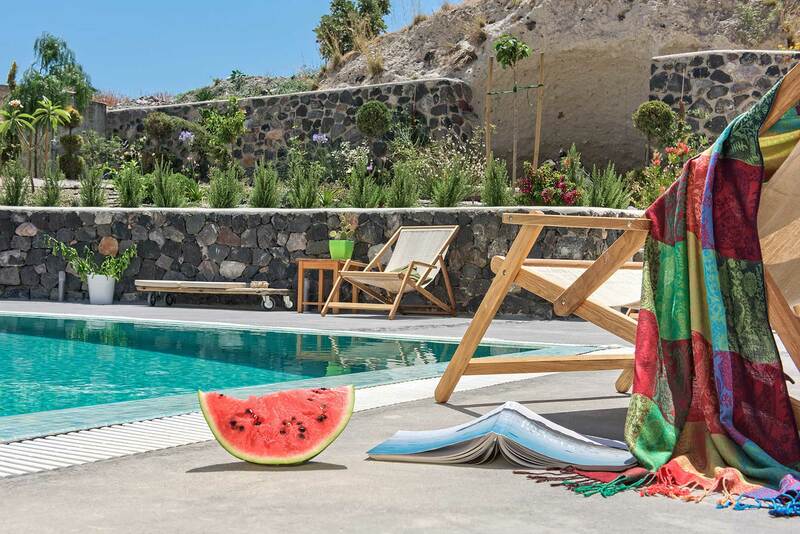 Ideally located close to the biggest beaches of Santorini and only a few kilometres away from the capital of Santorini, here you will enjoy every single moment of your stay in a beautiful traditional villa. 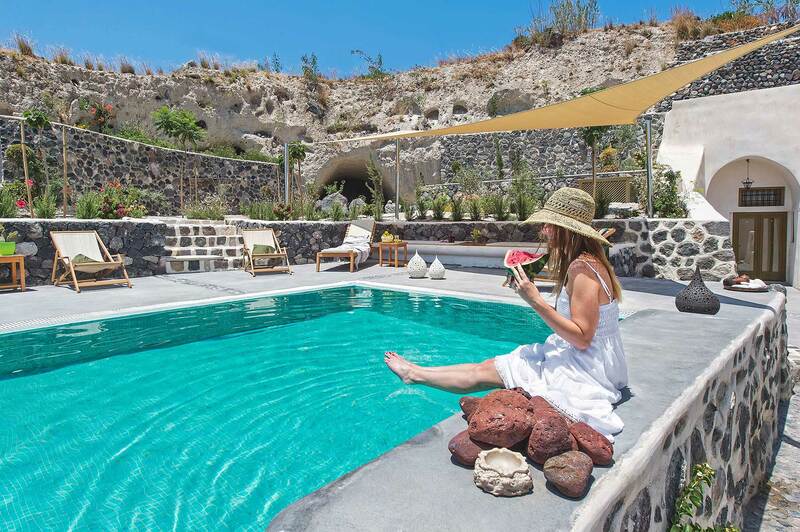 Tip: From our beautiful garden, guests are able to enjoy the view of the famous “Castle of Goulas”, the picturesque village and the Sea.